HUL Pureit Ultima comes with lots of features which provide tasty and safe drinking water with easy to use maintenance features. Extra Features RO Membrane, Pre- Post Carbon, UV Treatment,soft touch water dispensing, Auto on-off, child lock, detachable storage tank, TDS regulator enhance the taste of water, 1-year on-site warranty. Pureit Ultima comes with 6-stage purification process. It uses RO + UV purification technologies to clean water and remove hardness. Pre-post carbon filter ensures there is no dead bacteria and fungus present in water. RO membranes remove hardness from water including heavy metals. UV kills germs and viruses to make water healthy for drinking. 10 litres of storage capacity is a good if there is frequent electric cut during summers. It is sufficient for a family of 4-5 members. Waters is stored every time someone takes water from it due to auto-start feature so you don’t need to keep an eye on switching it on and off. Advanced alert system. Pureit comes with led indicator panel which tells about germ kill kit consumption, it also alerts you 15 days earlier about germ kill kit replacement. Alert system also tells you about any kind of electric faults in the purifier. TDS Regulator automatically adds essential minerals in water which are removed during RO purification. It also makes water taste sweet. Protection lock in Pureit Ultima keeps a check on RO membranes and when they are used, it stops water purification method so you don’t get impure water at any cost. It also comes with a child lock to ensure children do not play with it. The company claims Pureit Ultima kills 1 crore viruses in 1 litre of water. It also removes Hardness of water up to 2000 ppm levels. So it is best for nay kind of supply. 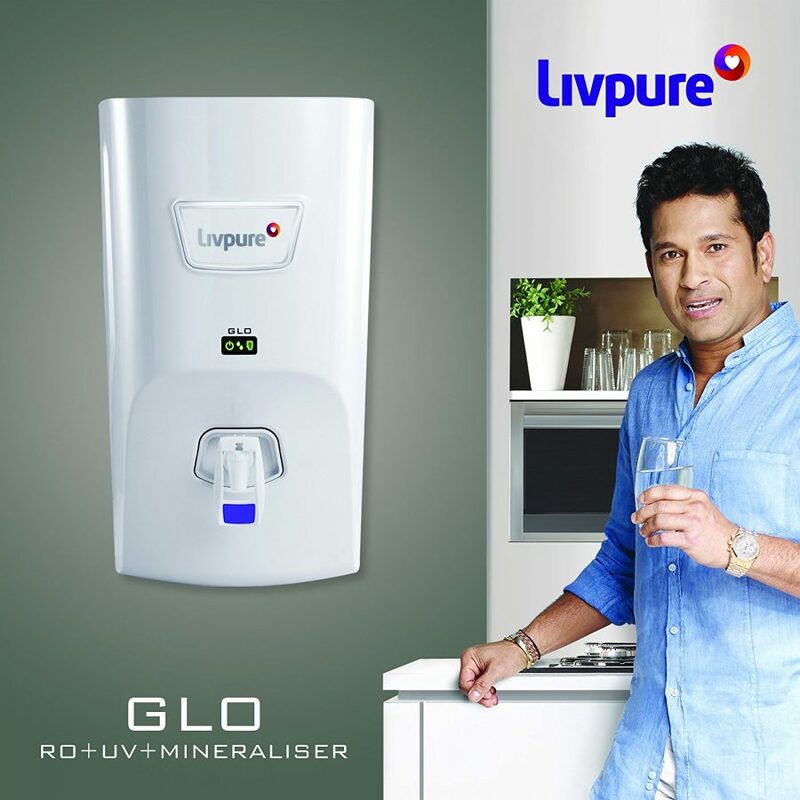 Check this youtube video below about how HUL Pureit Ultima RO + UV water purifier works, its six- stage purification process to get a deep view before making a purchase. At the time of review, customers gave Pureit Ultima a Rating of 4 out of 5-star rating by 204 customers, which is a good overall rating. It involves overall rating ranging from bad to great experiences which mean this product is good in its price range. People are loving HUL Pureit Ultima service provided by the company is also good. People found it doing a great job at purifying water from any source. It gives tasty and clean water as claimed. Most users found it easy to use in their house with less trouble. Some customers on Amazon labeled this product as “One of the best RO+UV Purifier in its class”. Some customers reported problem “Only issue with this product is that even if the tank is full and there is no electricity, this product will not dispense any water”, this problem is not happening with all consumers and was resolved after service. 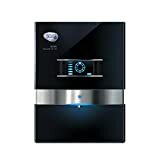 Hindustan Unilever Pureit Ultima is a nice product in the market giving all features required by a water purifier. Its purification technology is good and is best suited for any kind of water supply. Easy to use and handy features of Ultima make it a good bang for the buck. After sales support is also good, as it a product of top-notch company Hindustan Unilever. If you are looking for RO + UV water purifier to make sure water is free from heavy metals and viruses Pureit Ultima can be your choice. We recommend this product for home use because of its nice features, positive customer reviews and great after sales support. 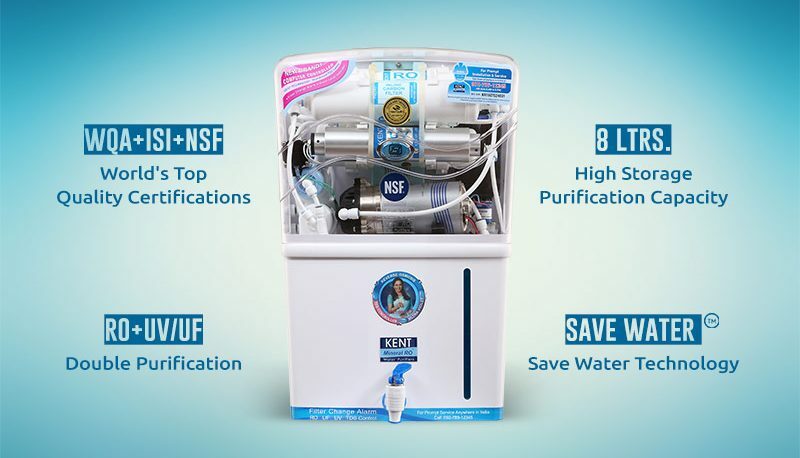 There are other options as well if you think it is not under budget Kent Grand Plus, Hul Pureit Marvella, Aquaguard Enhance, these are other options with almost same features and price range. In market Pureit Ultima Price is Rs. 21,990. At the time of writing this review, Pureit Ultima is selling online at a discount price of Rs. 17,496 . 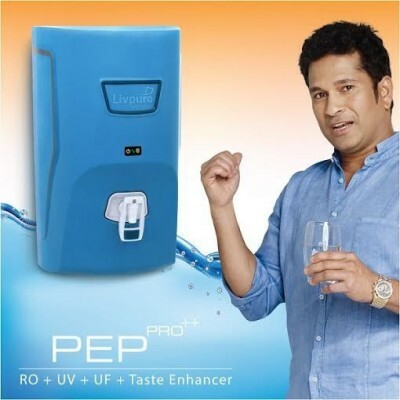 One on the best selling RO+UV water purifier. It can kill 10 million viruses and is able to remove hardness of 2000ppm. We are not sure but it should be around 6k per year not more than that. Maintenance cost is high with this product, don’t go for it.. It might look high but it is same with almost all companies even sometimes service gets worst due to the customer experience. What is Your Location? Let me ping them about the same.